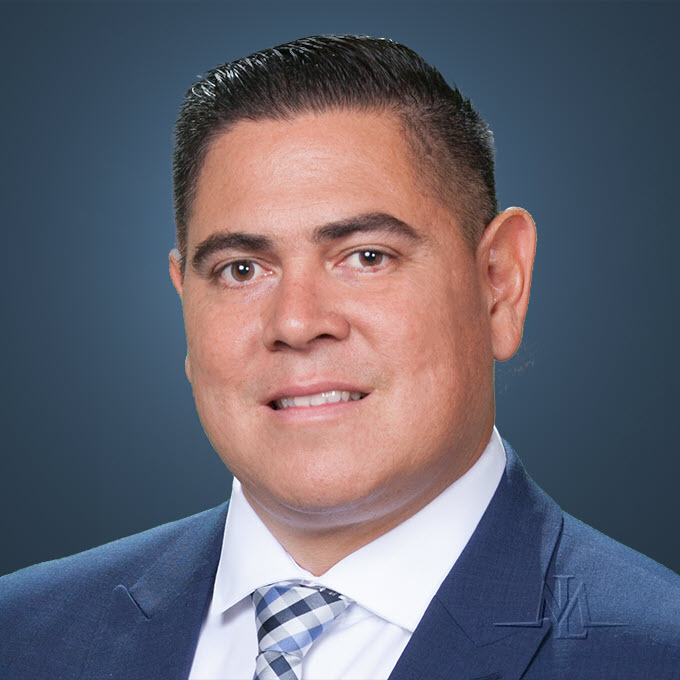 Mr. Lopez provides strong legal representation, aggressive case resolution, and successful litigation with a focus on client driven results. Prior to joining Llarena, Murdock, Lopez & Azizad, APC, Mr. Lopez was a Senior Attorney at a state-wide workers’ compensation defense firm. There he earned his reputation for quick, decisive and tactical case handling. The settlement of claims became a trademark of his practice and resulted in a large number of file closures in a short period of time. He has been innovative in setting up large informal settlement conferences and has taken the lead on multiple file closure projects.